Olet ainutlaatuinen ja kaunis – jokaisena hetkenä juuri sellaisena kuin olet. sisäinen kauneutesi saa säteillä ulos tuoden rakkautta ja rauhaa ympärillesi. jotta sinulla on tasapainoinen olo ja voimavaroja toimia arjessasi. You’re the most important person in your life. You are beautiful and unique – every moment just as you are. inner beauty may radiate out, bringing love and peace around you. So that you are balanced and invigorated to act in your everyday life. Du er den viktigste personen i livet ditt. Du er en unik og vakker – hvert øyeblikk akkurat slik du er. så din indre skjønnhet kan stråle ut, å bringe deg ro og kjærlighet. så du er balansert og har overskudd i hverdagen. Beauty and Ekohoitola Onneli is a natural and gentle treatment center for all ages. Treatments, natural active substances beautify and nourish the skin for people and wildlife load the synthetic raw ingredients are used as little as possible. During the treatment, the client can experience the holistic mind and body rebalancing and healing aid for natural beauty. Onnelin services include various facials, pedicures, hand treatments, lash and eyebrow dyeing, full body massage or aromatherapy odorless, Indian head massage, baby colic- treatment with home care instructions and reflexology treatments. Natural skincare products available at Onneli; Anumati Naturals, Ekopharma, Argital, Bohon natural makeup. Onneli was not in a instant . 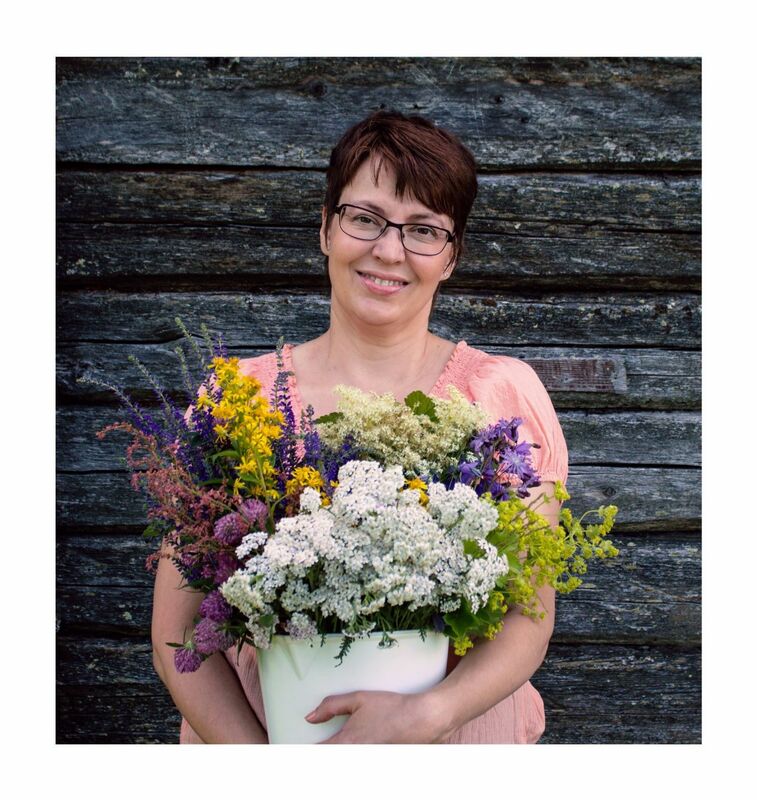 Already decades ago Anneli Pekkala dreamt about working with health and natural beauty. In her twenties she began to train as a beautician, but became badly allergic to the preservatives that was in the cosmetics and had to quit. Anneli then went on and graduated as a nurse, and has now nearly twenty years of professional experience in healthcare. Due to the allergies Annelis interest for nature friendly and ecological beauty sparked early. After a while it became possible for Anneli to persue the dream again, now with a focus on holistic and environmentally friendly cosmetology. Her background in healtcare is also in favor as a beautician, and she benefits from this in working with people of all ages, for example in reflexology training and in treating children with colic.